If you have an HVAC system, it’s actually much easier than you might think to make your indoor air better. By following a few simple steps, you can dramatically improve your indoor air quality with little muss or fuss. 1. Check for leaky connections in your ductwork. If you have a loose juncture, gaps between the register and the wall, or even holes in the ductwork, those leaks can draw in dust from one part of your home, carry it through the HVAC system and dump it out the other end. Calling your trusted HVAC contractor to come in and fix the leaks is an important first step toward good indoor air quality. 2. Have a quality air filtration system installed. 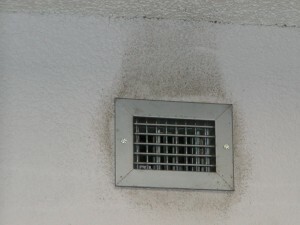 Now that your leaky ductwork has been taken care of, capturing the dust, dirt, pet dander, and other large particle contamination that circulates with the air through your HVAC system is the next priority. Using a high quality filter (MERV 11 or MERV13) is the best way to collect as much contamination as possible. 3. Install a germicidal Ultraviolet light in your air handler. This will stop mold from growing on the cooling coil and drain pan. All the air that circulates through the air handler must pass through this section of the system. That means all the air that is sent back into your living or working areas has passed through the mold and other bio-growth that is growing on the coil, which will take with it millions of mold spores. The UV light kills all that bacteria and mold, keeping the coil and the air clean. 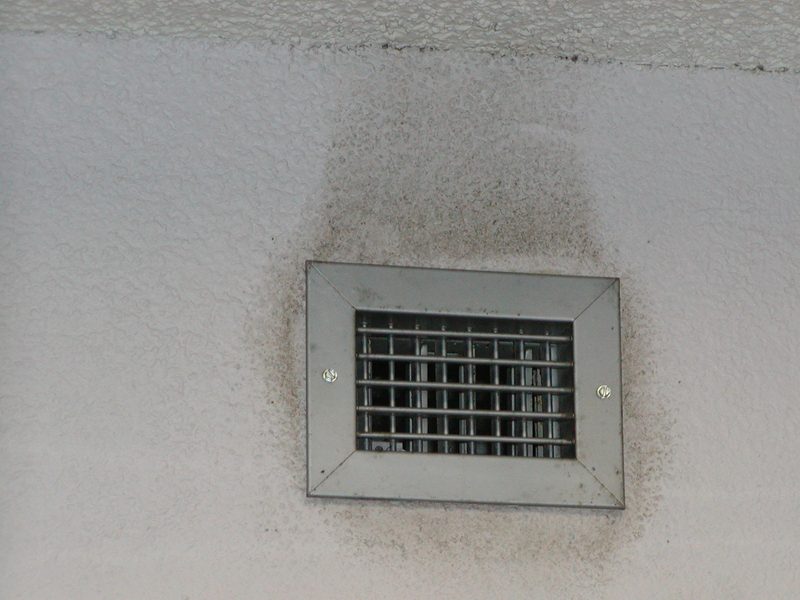 (Mold is the fifth most common allergen indoors!) Keep in mind, too, that the cleaner the coil the more energy efficient the HVAC system is — you’ll save on your energy bill! 4. If you have trouble with odors in your home, consider installing an air purifier that goes beyond filtration. Pairing UV light with Titanium Dioxide creates a process known as photocatalytic oxidation (PCO). The PCO process breaks up organics, eliminating stubborn odors from the air while doing away with airborne pathogens and allergens at the same time. PCO air purification is especially helpful if you are an avid home renovator because it oxidizes all airborne organics, including fumes from home projects like paint, new carpet smell, adhesives – all kinds of “off-gasing” materials.